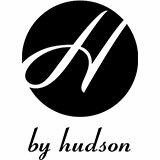 The epitome of modern fashion, these Basford men’s derby shoes from H by Hudson proclaim unbeatable character. 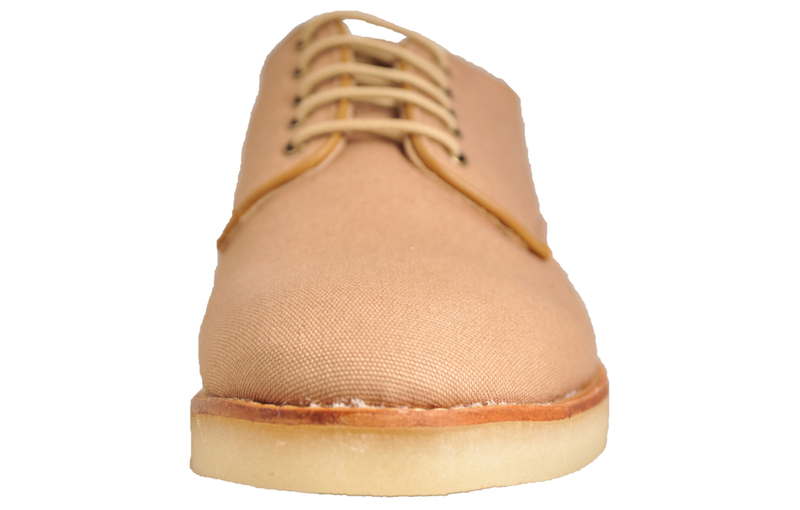 Designed in a clean-cut sand colourway, these canvas shoes add both luxury and comfort to your everyday attire. 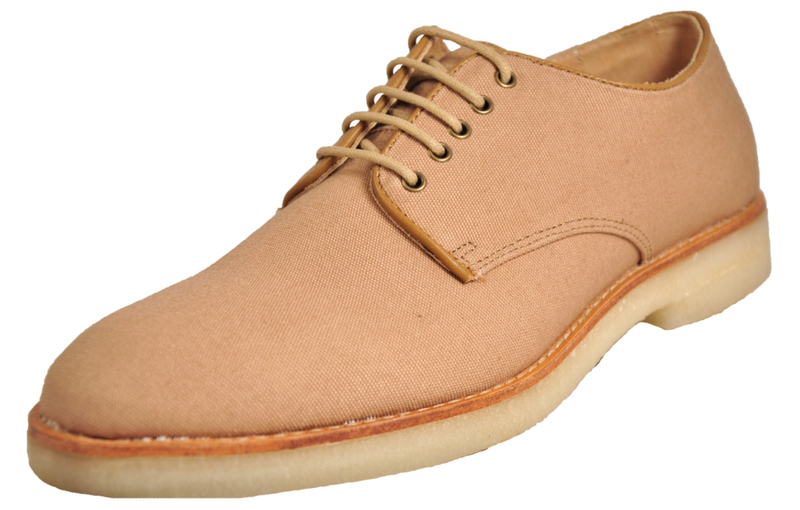 Their minimalistic silhouette and sleek design make them a statement shoe that’s sure to complete any smart-casual look. Whether your keeping things casual in jeans or donning some smart trousers these men’s derby shoes can be styled either way to suit your look, making them a popular choice among modern men. 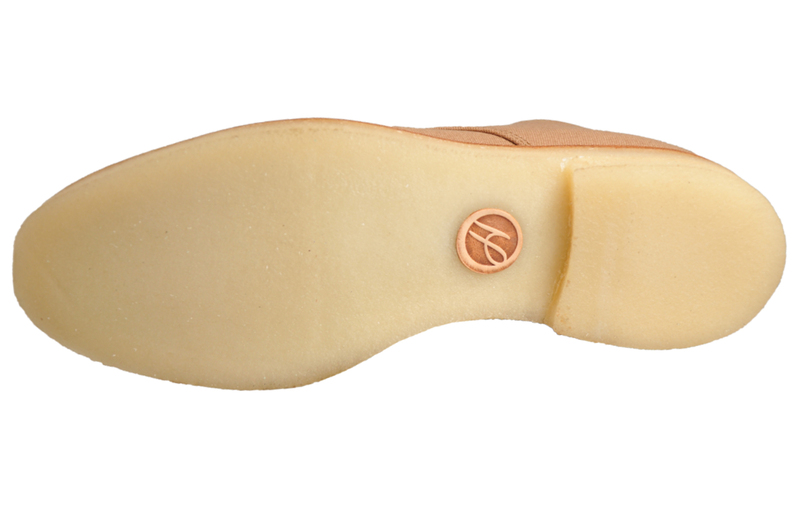 These lace-ups sport a durable rubber outsole and stitch detail. 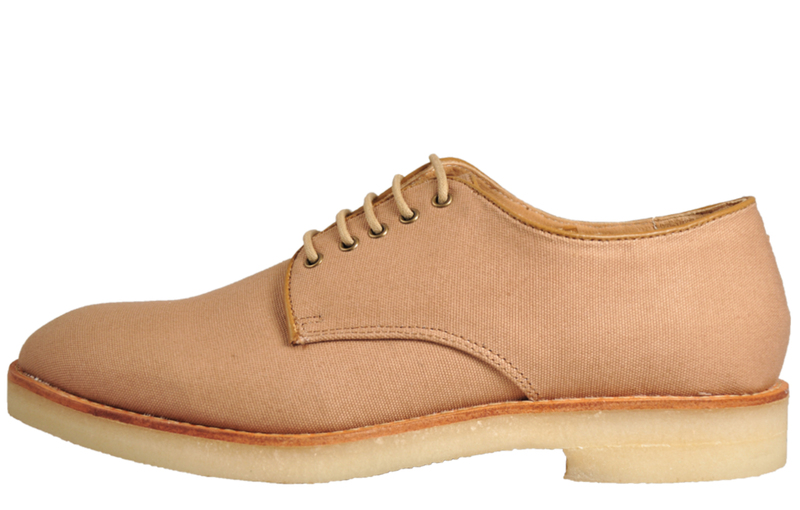 The simple yet stylish appearance of the Basford is detailed with textured overlays which frame the shoe from the heel to the lacing, adding a unique finish to an all-round dapper derby.